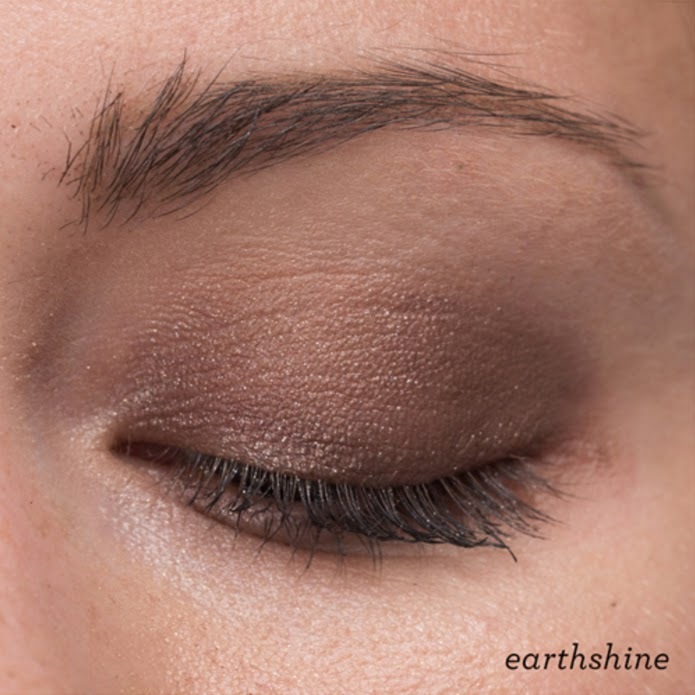 Julep Eyeshadow Details + Coupon Code! I want to introduce you to a product that I'm personally excited to try. 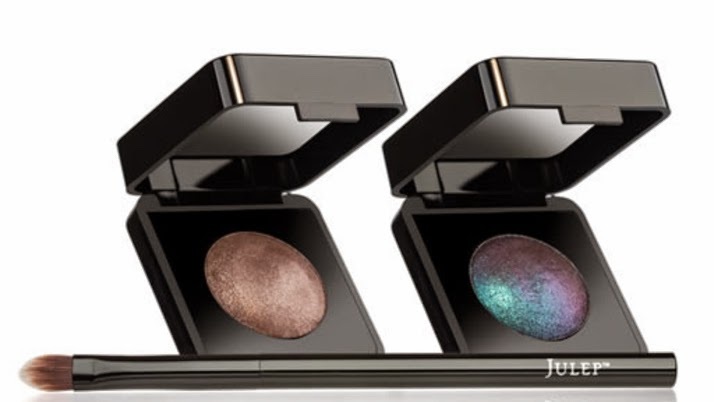 Julep released eyeshadows a while back as part of them expanding their beauty products line and they are offering a deal for the next week where you can get two of their eyeshadows and their eyeshadow brush for only $29.99 (a $54 value). On the left is Earthshine (tree bark with chrome pearlescence), the right is Borealis (charcoal with peacock pearlescence). I love the extra shimmer and how they use three times the pigment so you get an extra shine and extra color! Earthshine is a great neutral but it is still a pop of color. Borealis can be used as a darker neutral, but there is this amazing blue and purple color shift that makes it so worth it. Both shadows are so easy to use. Brushing it on dry will be a nice little bit of color, whereas using it wet will be a more dramatic look. 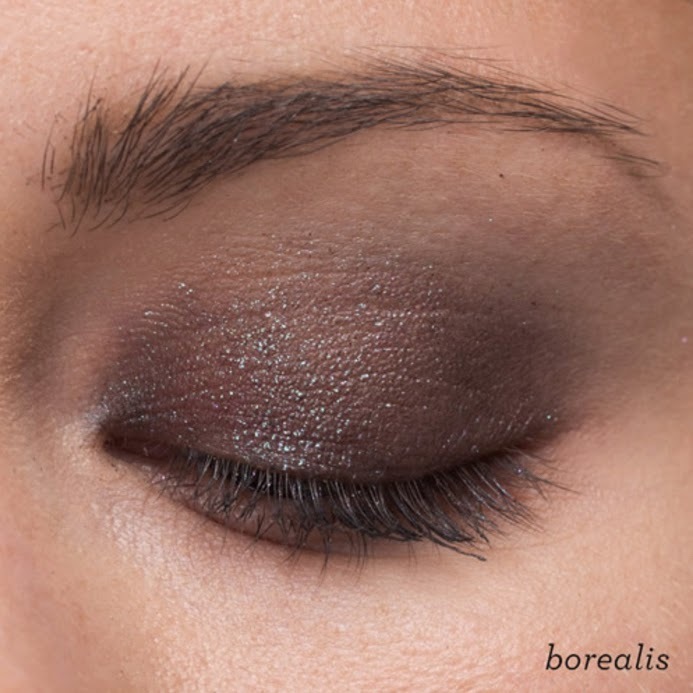 Either way, it gives you a great eye look that will last all day. 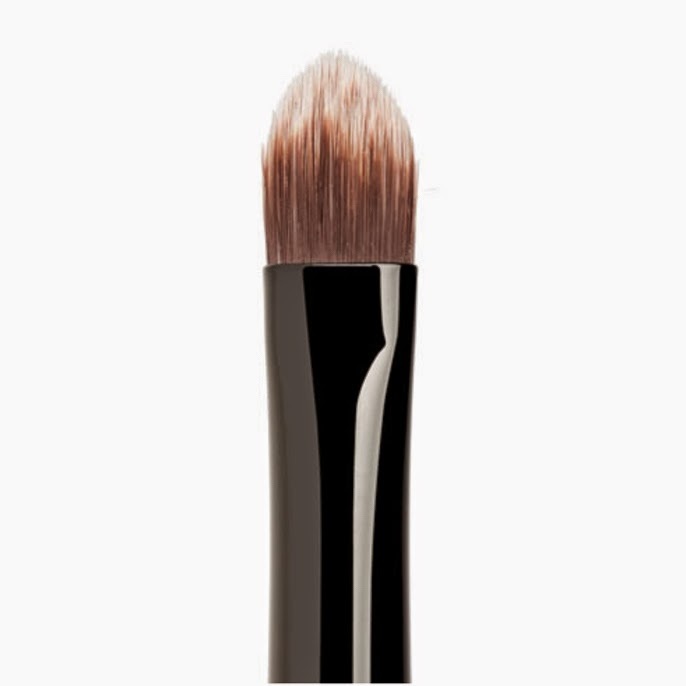 This shadow brush can be used for a sweep of color or more detailed to contour colors in. This is a great deal that's only available for a short amount of time, but it's one that is a great way to try out their beauty products or to add some shadows to your collection.